Virtual reality may still feel a little like the brash new kid on the block, but its origins can actually be traced back as far as the 1860s. Even if we think about familiar VR tech, the first head-mounted display (HMD) was already available nearly 50 years ago. The barrier to entry for VR and augmented reality (AR) continues to be adoption. 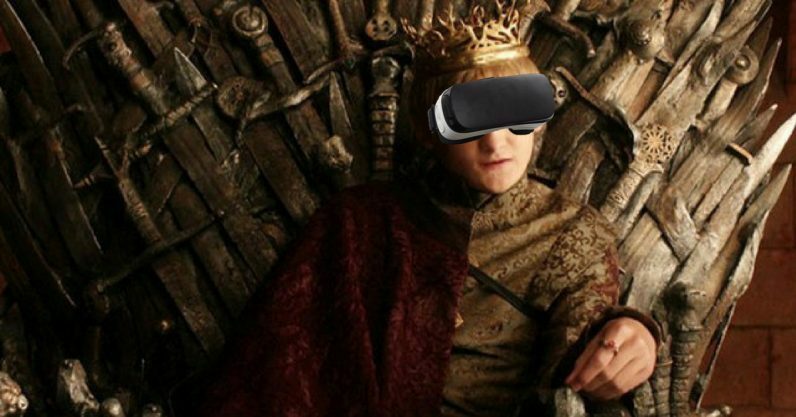 With so many false dawns, will VR as a mass market ever take off? If we still believe it has a sustainable future, who or what is going to move the dial and how will it be achieved? We spoke with Hadrien iLanvin, board member and CEO of Innerspace VR, about the sector’s ongoing evolution. We discussed developments surrounding devices, content and the people at the heart of VR. We also talked adoption of the tech by business. Lanvin says that big companies, startups, and academia must come together to make VR work. He feels that first, it is important for content creators and established technologies to work together and then academics must be brought closer to actual production and markets. They are at the frontier of what is available at the moment — which is already science fiction — but they’re way ahead. People are wondering where the next Bill Gates or Steve Jobs is going to emerge. From an entertainment point of view, I’m asking myself where’s the next Spielberg or James Cameron is going to come from. What I know for sure, is that he is not going to come from traditional filmmaking. I think that VR and AR are the most promising fields in which the next James Cameron or Steven Spielberg is going to emerge from. Despite the fast-evolving nature of the technology, some might think that there is still no VR market as such. But that is not true, according to Lanvin. He says that when you enter a space you have to be “sensible” about the state of the market as it exists. He admits that although VR has some way to go, patience is required. Lanvin is not scared by the slow adoption of VR. “We haven’t reached the tipping point where, in some industries, people are going to say ‘well, from now on this is how we’re going to do things – because VR or AR helps us do things in such a superior way to what’s been done previously and that’s there’s no coming back’. We’re not there yet but, thankfully, we’re getting there with some companies at the forefront of this innovation — both in the tech and in mindset,” he argues. 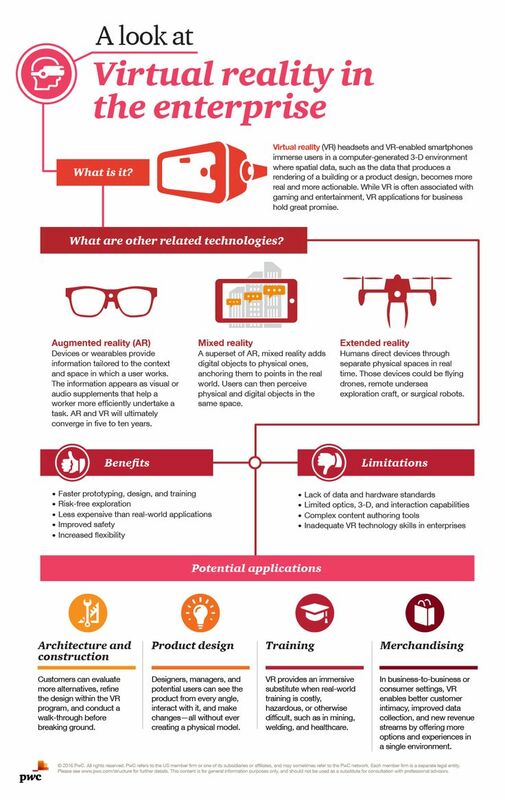 Innovative uses of VR and AR are to be found even today. Coca-Cola is testing AR in their bottling plants to improve quality control and increase efficiencies, while Audi has already changed customer interaction at their dealerships with the use of VR technology. 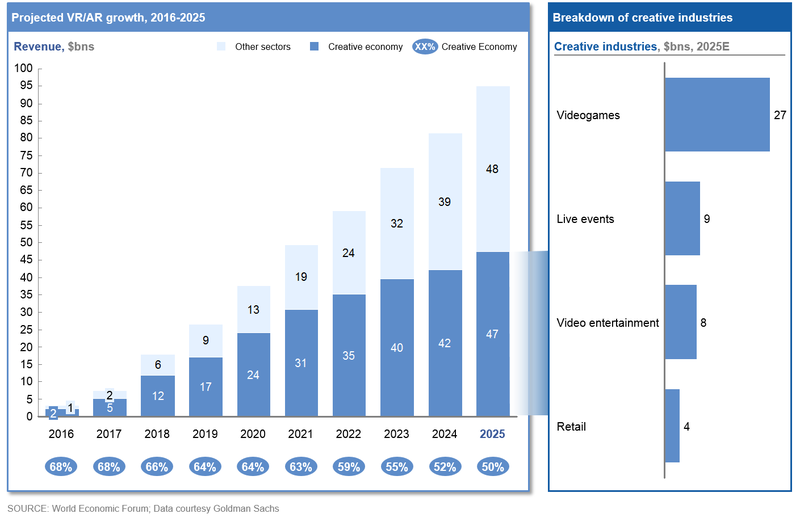 One of the most pressing questions people ask about the space is who is going to adopt VR first – consumers in the entertainment space or businesses? Lavin foresees very fast growth in the b2b market and believes that there are a lot of “very profitable” companies already in that sector. According to him, development is slower in the entertainment space, and as such, it is difficult for him to predict when the adoption rate is going to explode in this area. Again, the skill set you have today is, up to a point, relevant for VR and AR. Just because VR is considered a disruptive technology, it doesn’t mean that everything you’ve learned before suddenly becomes irrelevant. You have to build on top of the skillset you have. That means that you have to change your mindset or, at least, get an understanding of how VR can help give new meaning to the skill set that you already have. He does stress the importance of having a working knowledge of low-level programming for world-building, and a penchant for user experience and design. He gives the example of a spreadsheet. The cells in which you input numbers work just fine on a regular monitor. However, transposed to VR, you have to create perhaps a “world of numbers” and for that, you need a design that is “much more present to your mind”. It is important that B2B users feel like VR/AR is a worthwhile experience, and not like being in a headset prison. While the headset makers for VR are generally big companies, there are also a lot of smaller entities operating in the VR market. As for who will emerge as prime movers, Lanvin thinks it is hard to make a prediction. Companies like Dream Reality Interactive, founded by VR and AR reality developers previously working with Sony’s UK studio, are churning out games and experiences. Then there is DigitalBridge, a company that uses AR to let customers customize their homes with the decor and furnishing of their choice. Lanvin also feels that there will be significant collaboration between technology makers and content creators. “Both need each other — the headset needs content to be exciting for the consumer and the creators need the tech, and the evolution of tech, to produce their amazing and sometimes crazy ideas,” he concludes.